I've watched countless YouTube unboxings, read reviews, ummed and ahhed about my size and which colour to get. 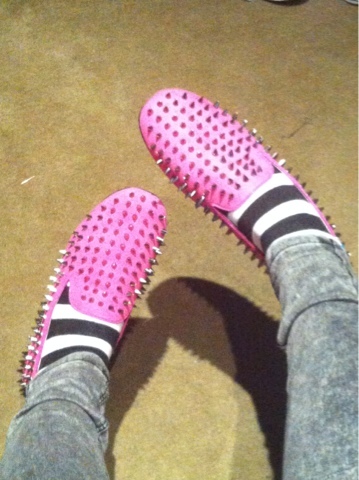 Finally I bit the bullet and got the neon pink ones. Solestruck said I had been "solestruck" and I got free expressed FedEx shipping which was a bonus. That's now the third time that's happened. Love solestruck! 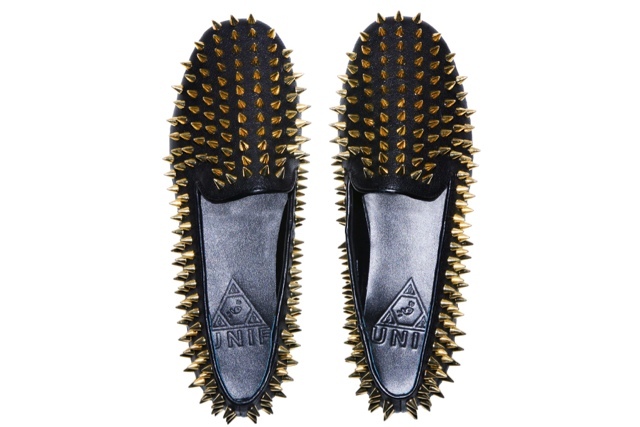 The hellraisers are a perfect snug fit in my usual US10. I was warned by reviews and by the complimentary Solestruck bandaids included in the box, that these shoes give you blisters first wear, so I wore socks. Wore them all day and night. No blisters. Perfectly comfortable. 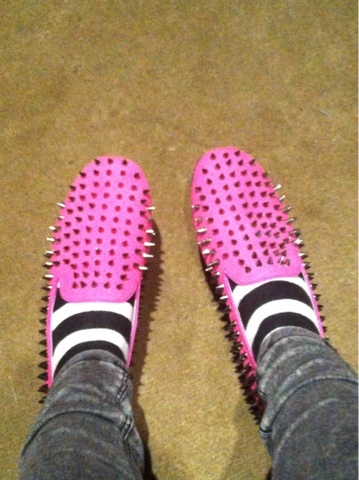 Do you think I should get another pair? 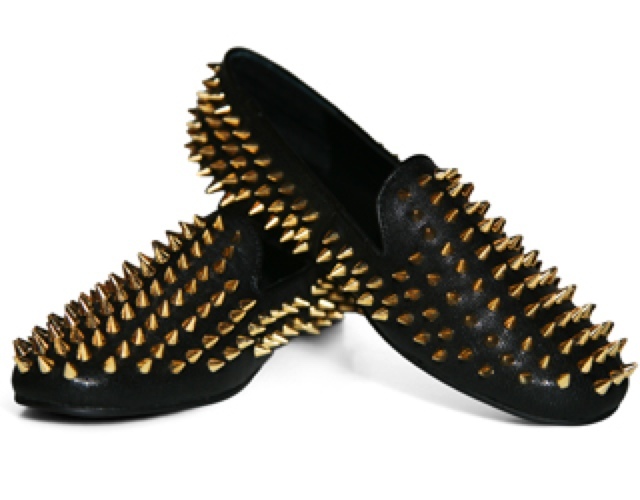 Would you wear these spiked slippers?